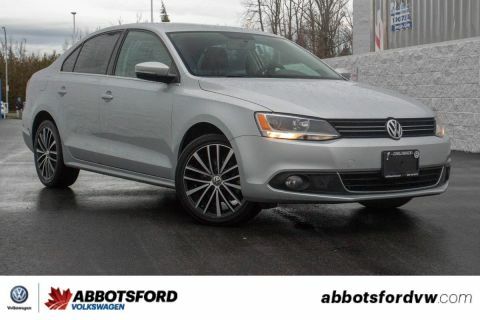 2015 Volkswagen Jetta Sedan Comfortline NO ACCIDENTS, LOCAL, WELL EQUIPPED! SUNROOF, BLUETOOTH, DUAL-ZONE CLIMATE CONTROL, HEATED SEATS, BACK-UP CAMERA, MULTIFUNCTION STEERING WHEEL AND MUCH MORE! 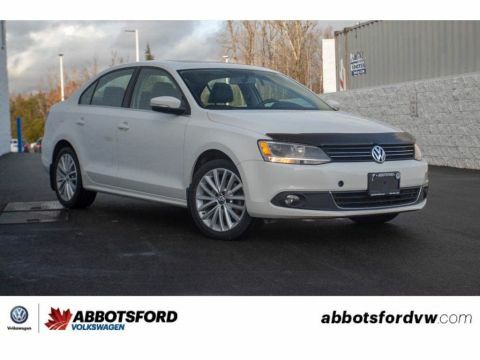 Check out this amazing 2015 Volkswagen Jetta! This is a local car with no accidents and in beautiful condition! 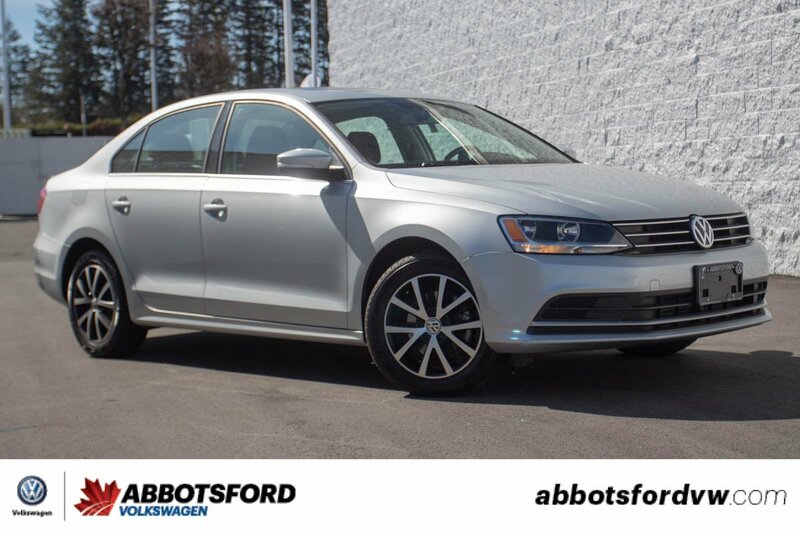 Plus this Jetta is very well equipped with plenty of awesome features like bluetooth and sunroof! 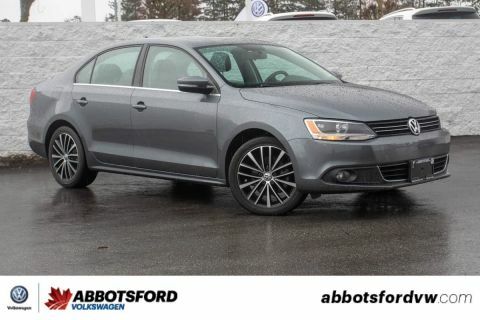 Put all of that together and you have a wonderful car at an awesome price, so come take a look at this awesome Jetta!